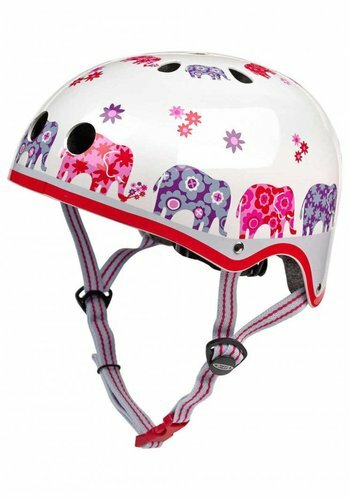 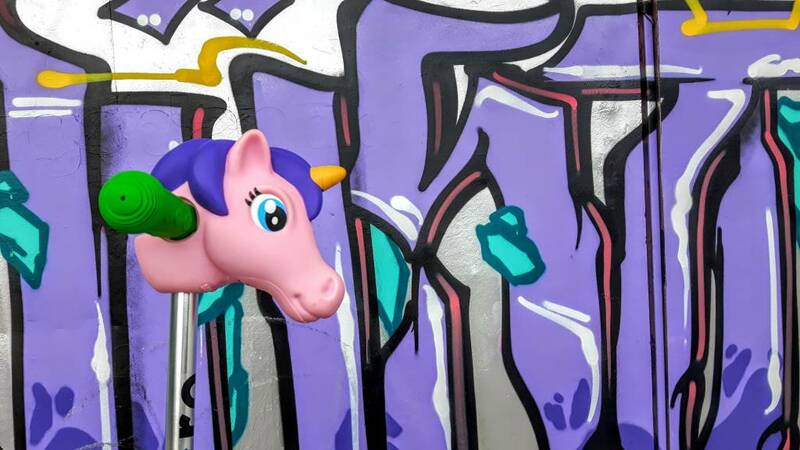 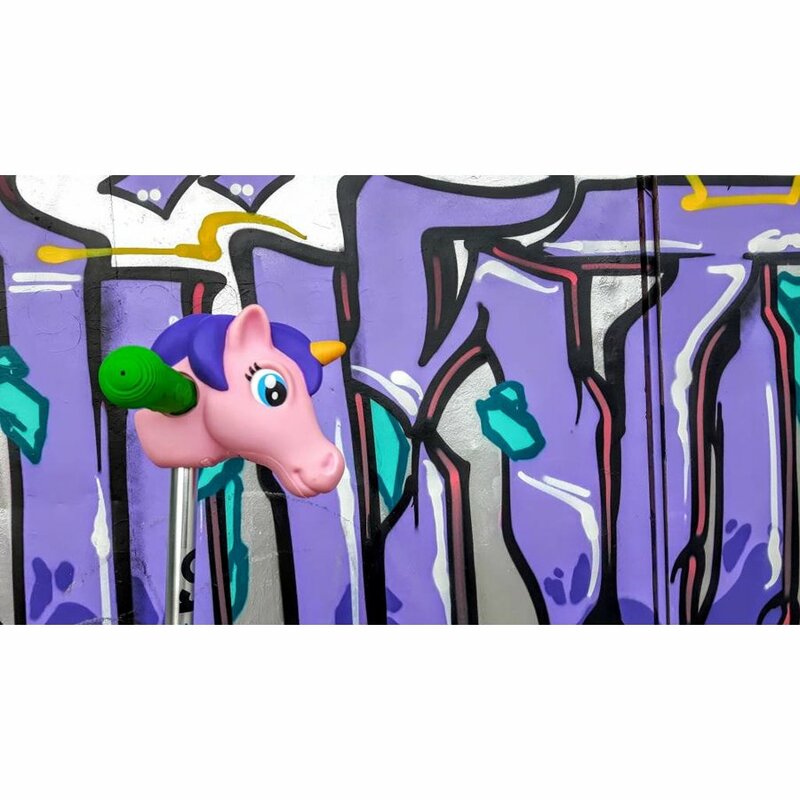 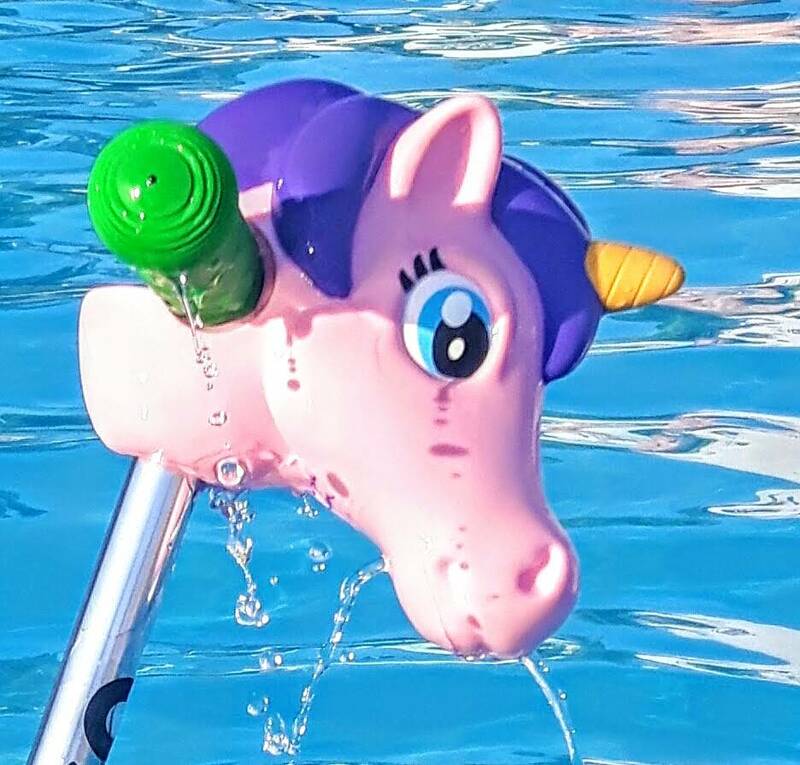 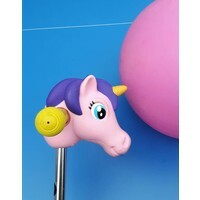 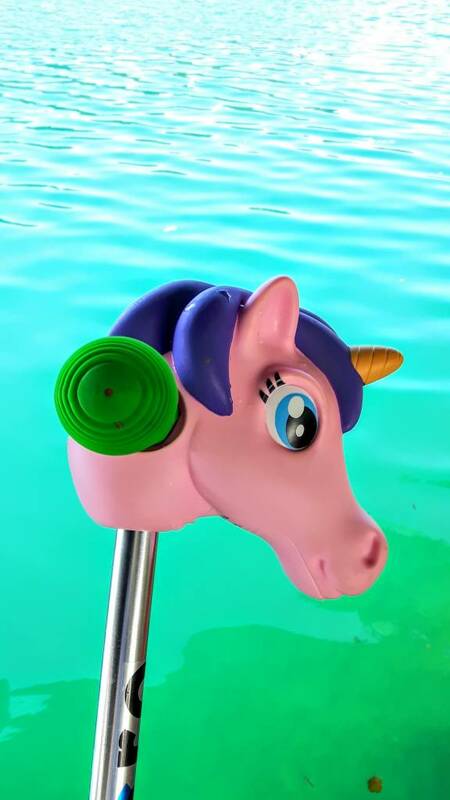 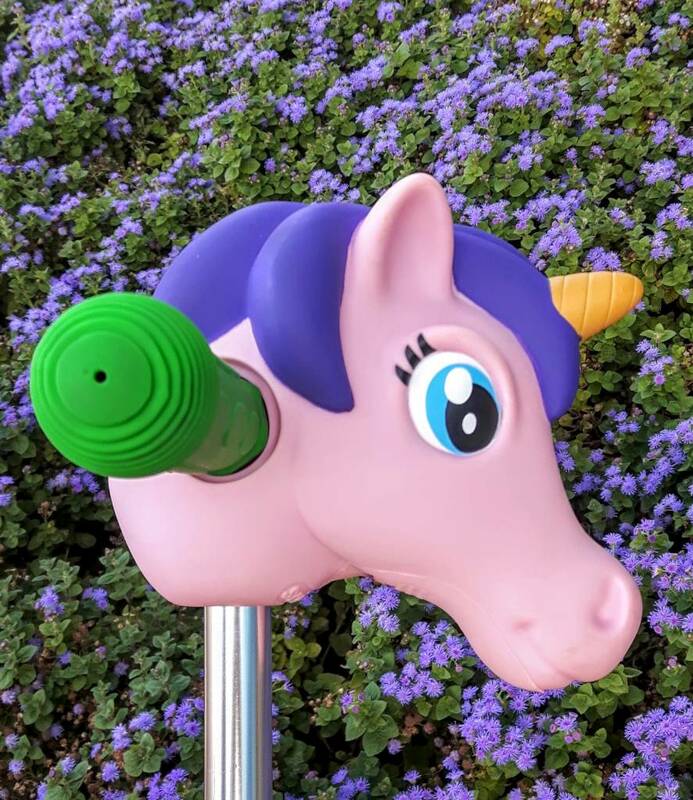 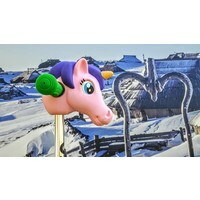 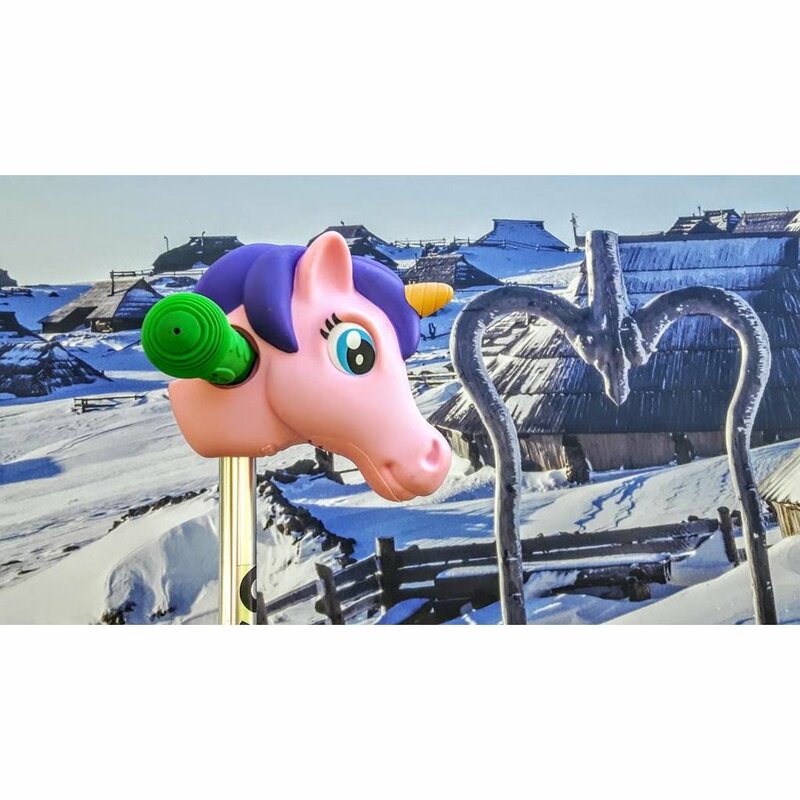 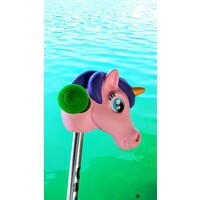 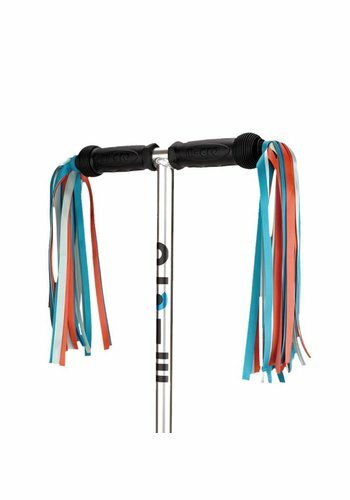 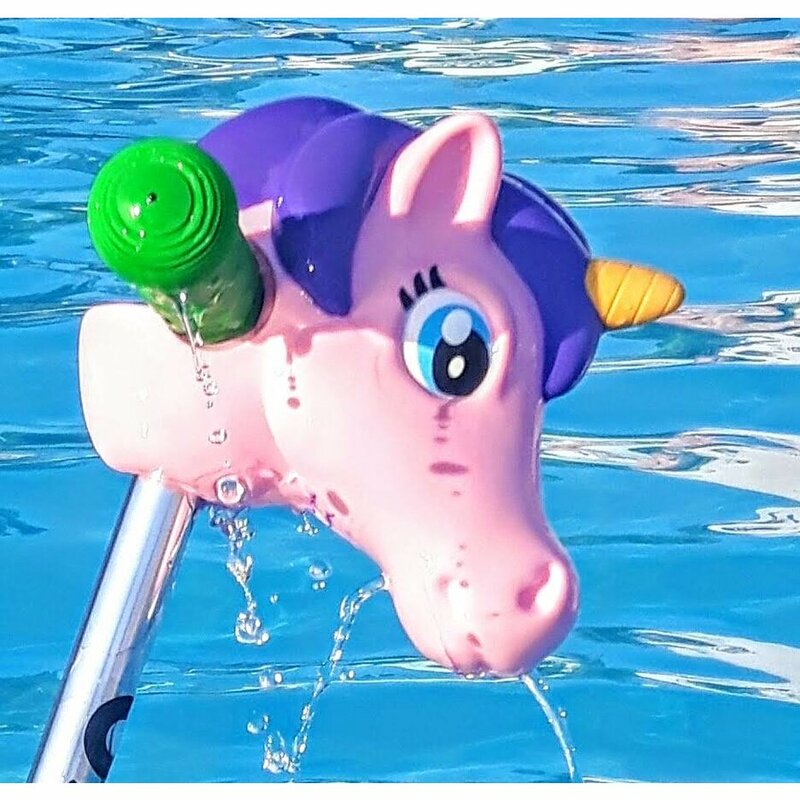 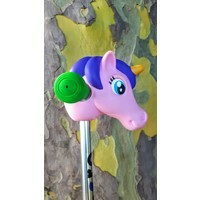 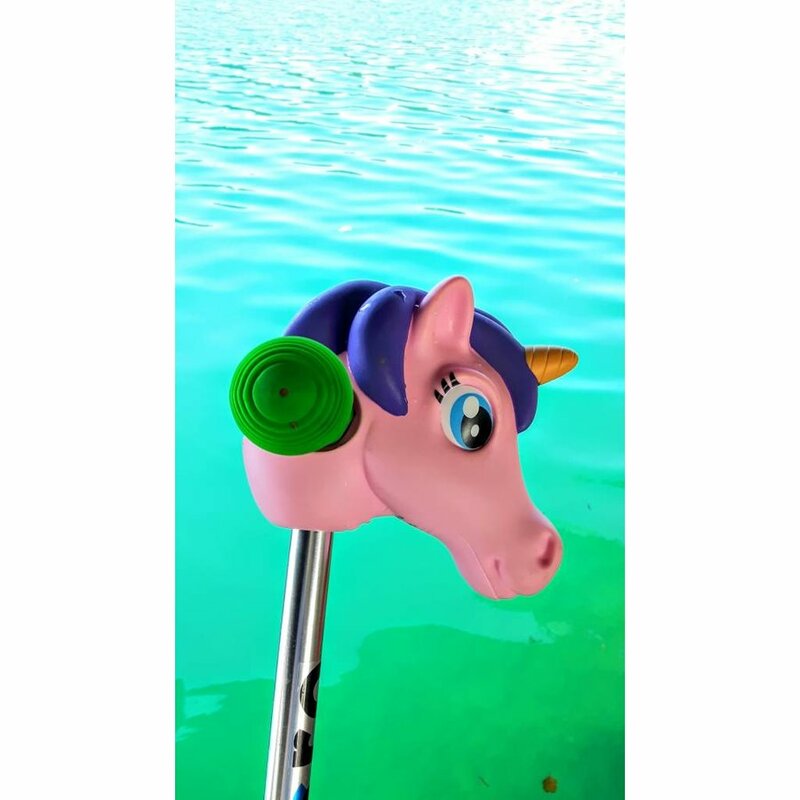 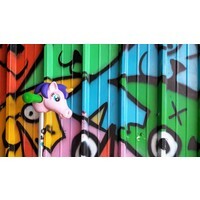 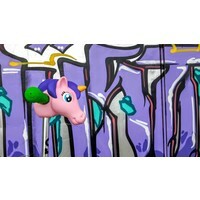 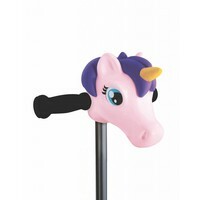 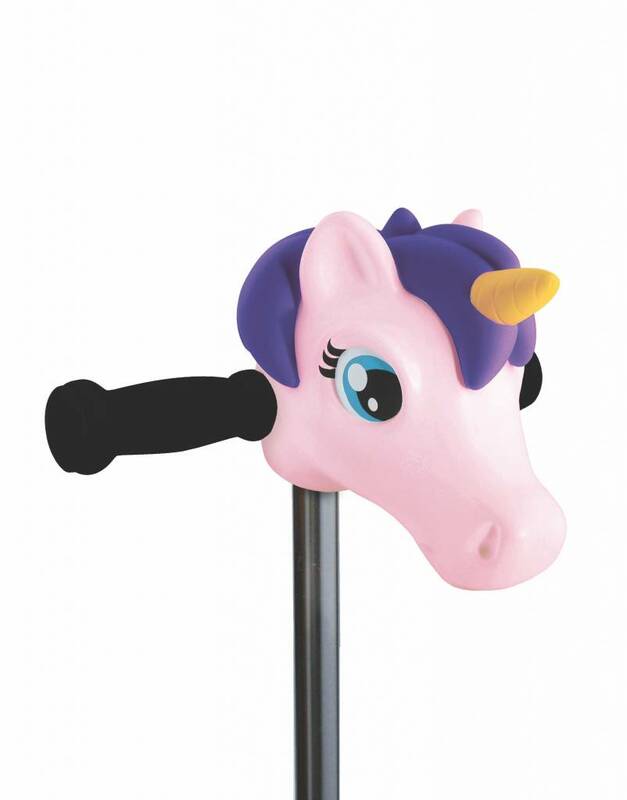 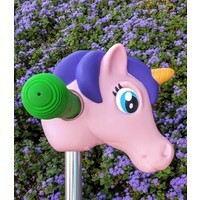 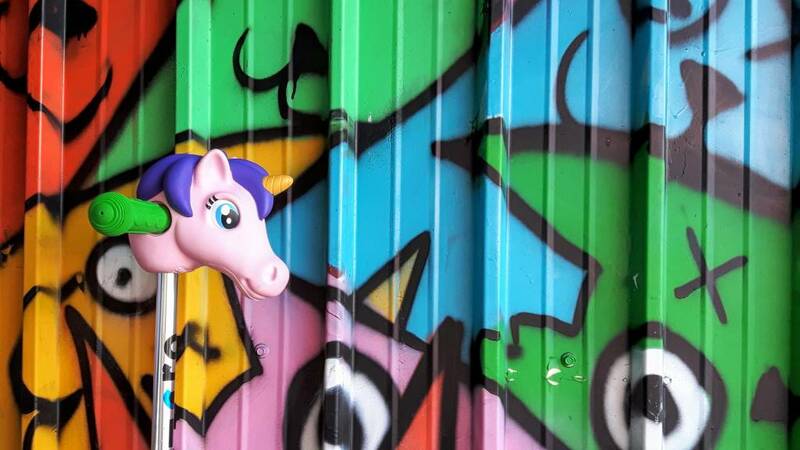 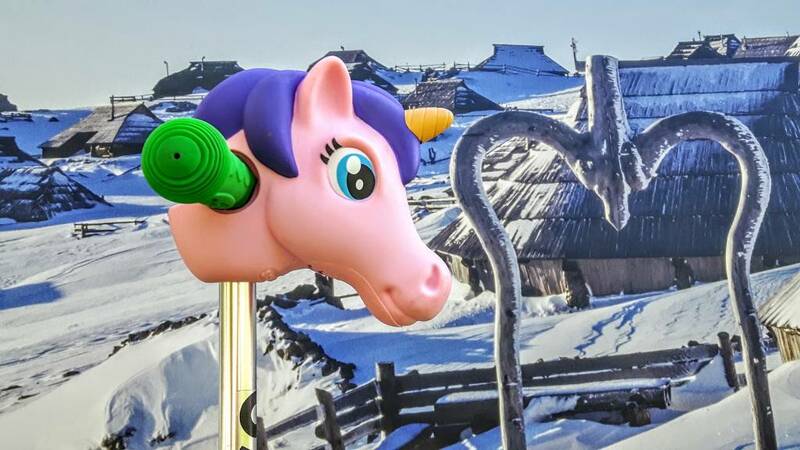 Fun Scootaheadz unicorn head for your Mini Micro scooter. 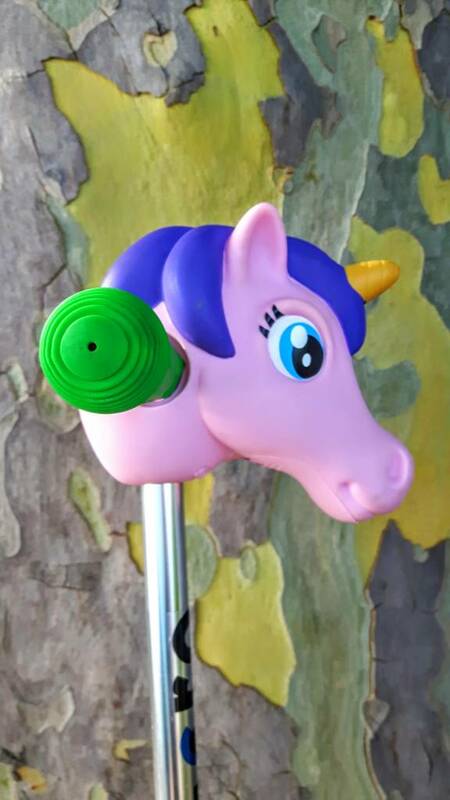 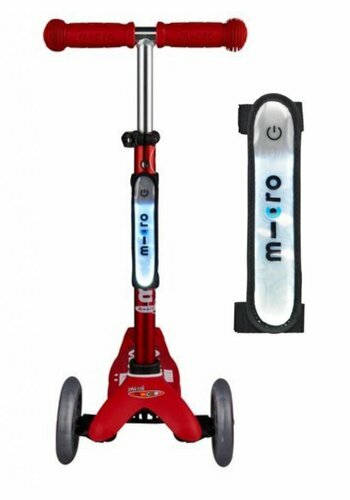 Easy attachment to the steering bar of your scooter. 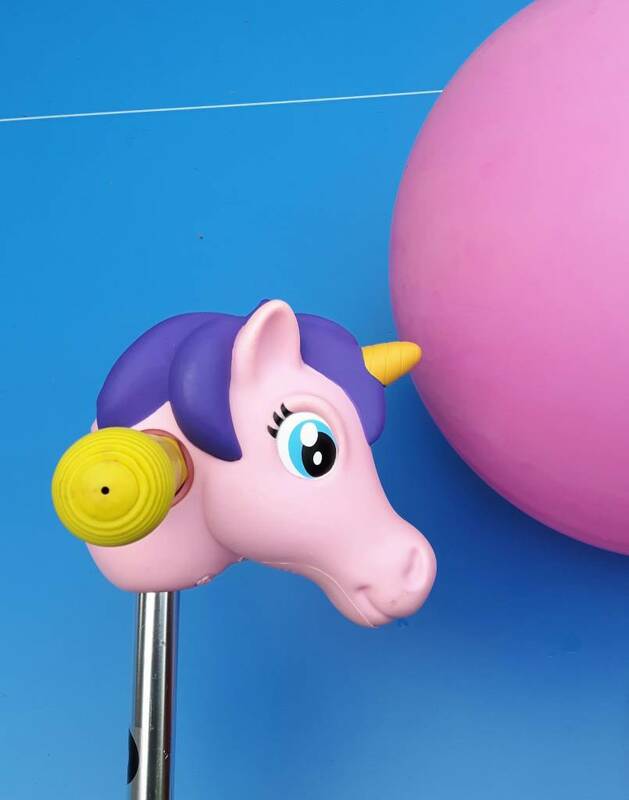 Flexible PVC material. 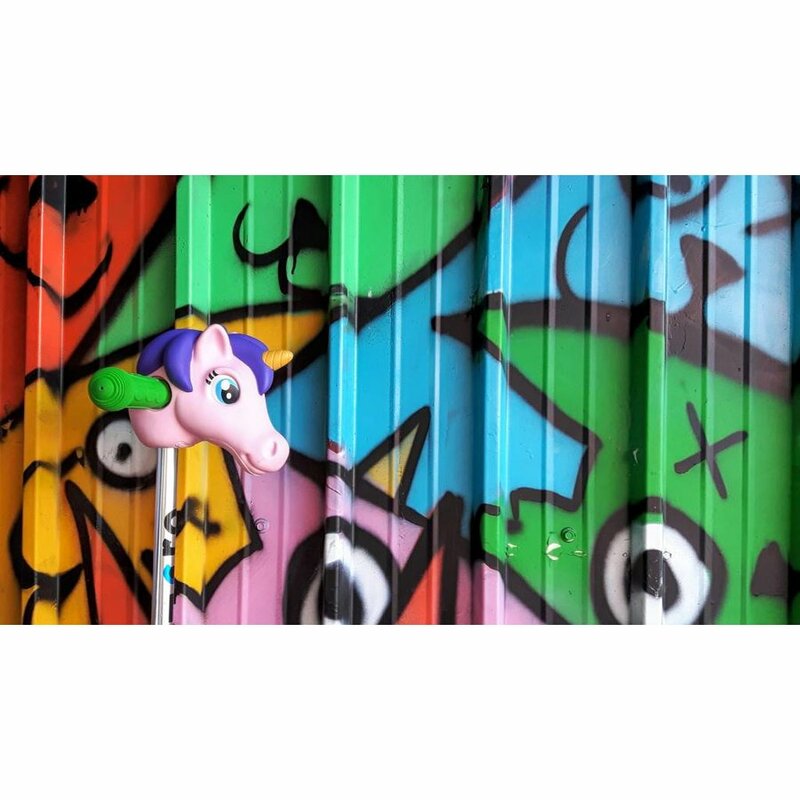 Children are full of fantasy and love to change their scooter into a unicorn, dino, pony or shark.